Real estate appraisals play an important role in any real estate market, but even more so when prices are rising or new developments are popping up in your neighbourhood like never before. But how exactly does an appraiser determine value in such a crazy market and what factors do they examine? “One of the key methods in valuing a residential property involves comparing properties that have recently sold within the neighbouring area that offer similar characteristics to the property being valued,” explained Deana Halladay, CRA, president of the Appraisal Institute of Manitoba. Where recent sales in the immediate area may be lacking, the appraiser can analyse past sales and expand the search to surrounding neighbourhoods offering similar characteristics to the subject area. One of the other elements that appraisers consider are the zoning restrictions. Attention is given to the potential of high-density developments being built within an existing neighbourhood, either on a vacant site or where a structure has reached the end of its economic life. This is an important factor to consider, however, it doesn’t automatically mean a decrease in home value. Although many homeowners automatically embrace a “not in my backyard” mentality, what many don’t realize is that high-density developments can often translate into increased overall property value in a neighbourhood. For example, purchasers in a new small condo development are often first-time home buyers. Those condo owners may eventually become single-family homeowners, so they provide a move-up market as they know the neighbourhood they are buying into. 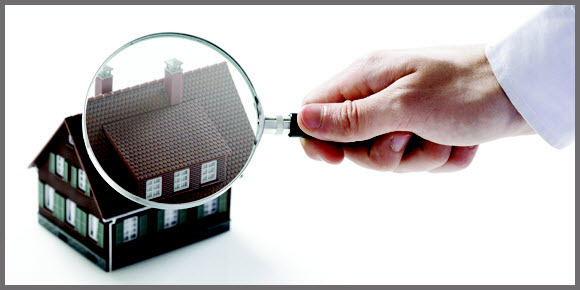 Whatever the “story” is of a particular neighbourhood or property, an appraiser can provide a methodical, process-based approach that encompasses due diligence, research and analysis of key market and property data to REALTORS®. This objective opinion can help them better understand the property’s sales and listing history and the estimated time to sell the property (exposure time). The appraisal gives independent insight on purchaser behaviour and supply and demand for similar properties that a Realtor can consider, and potentially share with their clients to assist in making important real estate decisions. It will also detail structural characteristics and condition, assessment data, title restrictions, zoning and land use controls, to name a few. “In a market where ethics and professionalism are of paramount importance, having a third-party involved to provide an unbiased opinion on the value of a property is a strategy that many Realtors employ to demonstrate their integrity and their willingness to add value to their client,” added Halladay.